Rigworks is an authorized installer for Leisure Furl booms which is important to keep in mind as their warranty is only valid when installed by and authorized dealer. We are also experienced with Schaeffer and Profurl furling booms and not only sell them but service all furling booms. 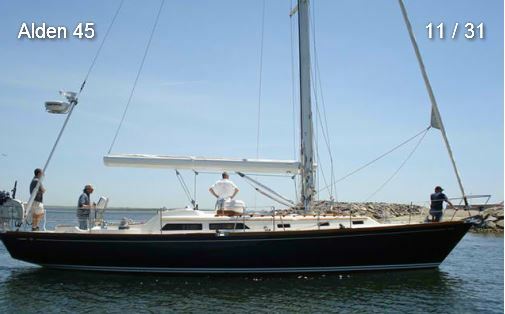 Furling booms are a nice way to easily handle that large mainsail. They require an electric winch to maximize ease and usually a new mainsail, which adds up, but can make sailing infinitely easier. Furling booms are much more efficient than a furling main in the mast. They use battens and roach, so if there is an issue, it is easier to repair since it is at deck level rather than aloft. Call us for a quote at 619-223-3788.